Dri-Pak was founded in 1961 by James Maxwell and his son Peter, who had worked for years packing food salt in the UK. The company name came from the need to keep salt dry at all stages. James had been Sales Manager at Cerebus Foods, with responsibility for the Saxa brand. Still at the same site in Ilkeston, Bruce Maxwell is the third generation MD of the family owned business, with his father Peter still working for the company as Sales Director. Packing salt still remains the primary activity, however the business has expanded to include Dishwasher Salt, traditional cleaning & laundry products as well as other laundry aids; some of these products are under our own Dri-Pak, Aqua Softna or Opal brands whilst others are contract packed for national retailers. 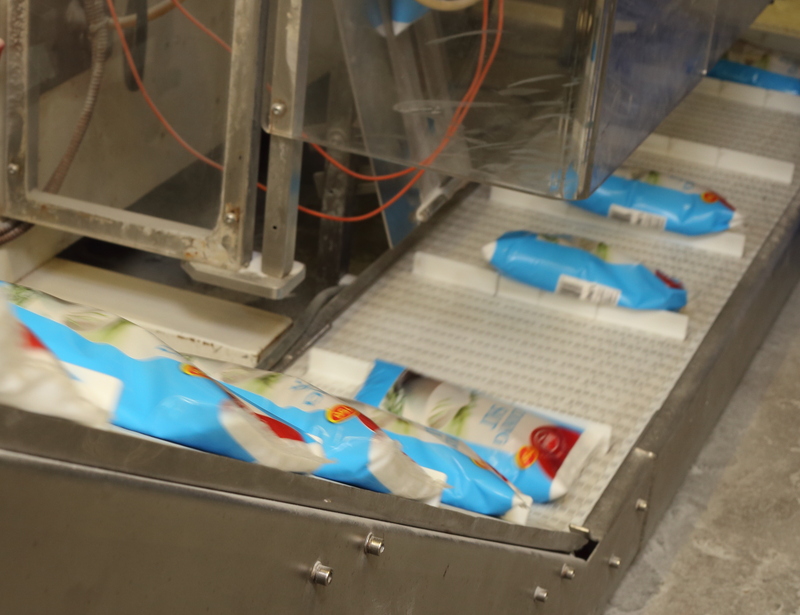 Our flexibility and in-house bottle manufacturing capabilities means that we are ideally suited to own label packing of salt, whether it be retail, wholesale, catering or food service. Packing formats includes cardboard drums, plastic tubes, bags and plastic catering tubs. As the business has expanded, we are now increasing our exports around the globe and are always keen to speak to potential distributors overseas. We supply under our own Dri-Pak brand or own label for qualifying customers. The key to our success has been the partnership approach we adopt, our flexibility and expertise. Products can be delivered within a week for existing customers. We have BRC audited and also comply with all the operational and audit requirements of the major supermarkets. If you are simply looking to source retail or catering packs of salt, then we offer competitive pricing and if you meet our minimum order, we can deliver for free to the UK mainland, via our own logistics fleet. We also offer ex-works pricing at a reduced rate if you would like to collect your order from our Ilkeston site. We offer credit accounts to qualifying companies but can also supply on a pro-forma invoice basis. 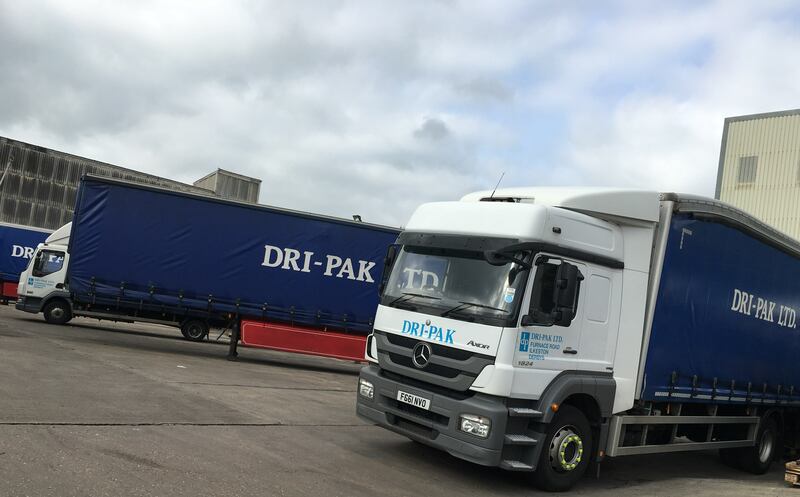 If you are interested in becoming a Dri-Pak customer, get in touch for a no obligation quotation. For larger customers meeting our minimum order quantity (MOQ), we can offer an own label product, whether it be standard PDV cooking/table salt, a speciality salt or granular dishwasher salt. We can produce own brand labels, bags, plastic tubes or cardboard drums from your own design or can even provide design and artwork services. As a supplier to the major UK retail chains, wholesalers, cash & carry, catering and food service companies, you can be assured of a professional service at every step of the process. For a confidential discussion about your requirements, contact us for an informal discussion.